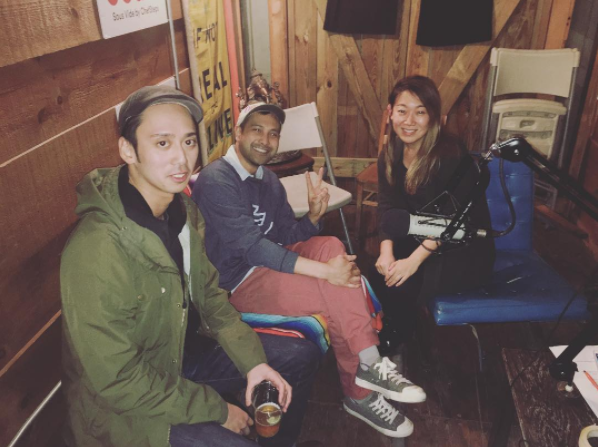 In Episode 9, we interviewed JT Vuong and George Padilla of YUJI Ramen in Williamsburg, Brooklyn. We caught up with them after the show to find out where JT and George eat and drink when they're not at work! What Asian food staple/trend do you want to see more of: Ha, is this some spy question? Maybe it'll be our next venture.